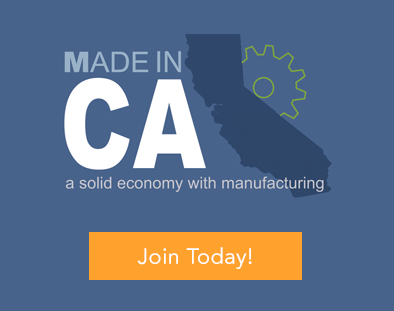 California, the true “Golden State”, is home to more than 30,000 manufacturers. 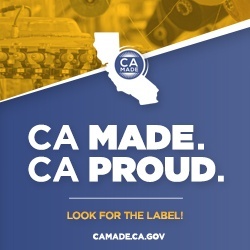 The Made in California Program supported by CMTC would like to recognize manufacturers who produce products within the State and together employ more than 1.4M people. With our ideal location on the West Coast, California is also a major exporter of manufactured goods globally. AFC Trading & Wholesale, Inc.
Air Showers and Pass Thrus Unlimited, Inc.
CMTC is now proud to be Partnering our Made in California program with the State of California’s CA Made initiative. Marketing via GO-Biz's social media sites (e.g. Twitter, Facebook).